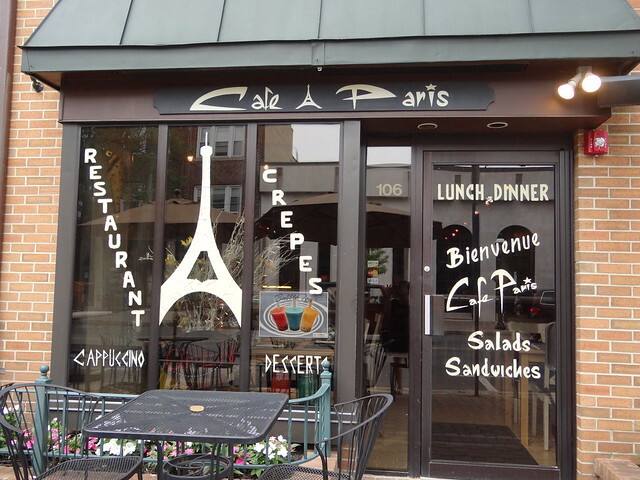 If you’re looking for an escape this summer then why not dine at Cafe Paris in Downtown Cranford and be whisked away to France? Owner Marie Fuller grew up in Paris before coming over to the United States after meeting her American husband. She opened Cafe Paris back in 2001 and it’s been serving delicious French fare ever since. The restaurant is most well-known for its crepes and galettes. For people unfamiliar with French cuisine Marie explains that crepes are used for sweeter dishes while galettes are made with buckwheat and are used with savory ingredients. In addition to those French staples the restaurant also serves a number of authentic French dishes including Quiche, Boeuf Bourguinon, Salade Nicoise, and French Onion Soup. Marie is especially proud of her salads as they fall in the category of lighter food that she loves. The Salade Nicoise is filled with tuna, corn, green beans, and tomatoes and is a perfect summer dish. Another favorite salad is Salade Aux Asperges et Au Jambon De Parme which contains asparagus, goat cheese, prosciutto, and apples. In the time that she’s been in Cranford Marie has seen the demographics change as younger families move to the area. 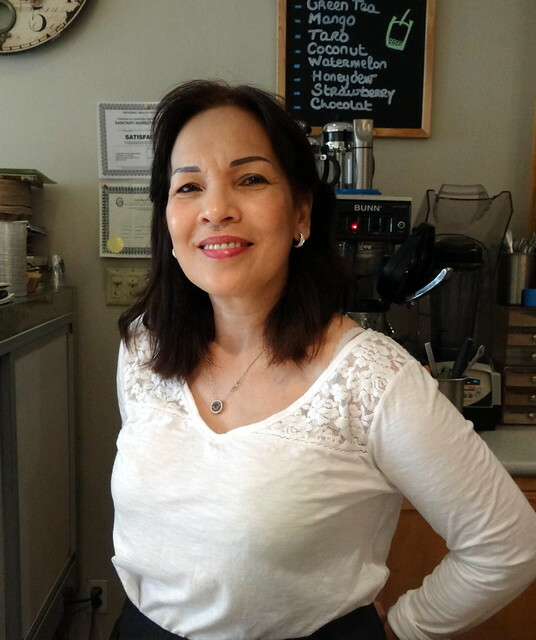 She also has regular customers who have been coming to the restaurant since it first opened its doors. A number of customers come to Cafe Paris after traveling in France and are looking for some French food authenticity at home. Marie likes to stress that her food is lighter than traditional American fare. Her dishes have a big focus on fresh vegetables and she even tries to buy organic produce when she can. Her dishes are especially popular with women as their preferences run towards lighter dishes. However, no meal is complete without dessert and Marie makes pies, fruit tarts, and cookies in house. 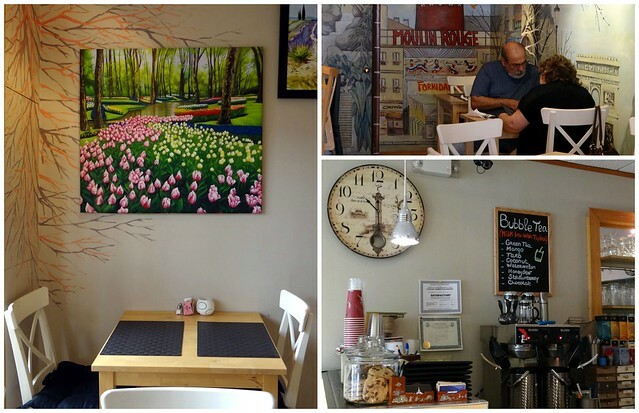 If you’re looking for a taste of France right at home then you need to go to Cafe Paris, yet another business that we’re so lucky to have in Downtown Cranford.